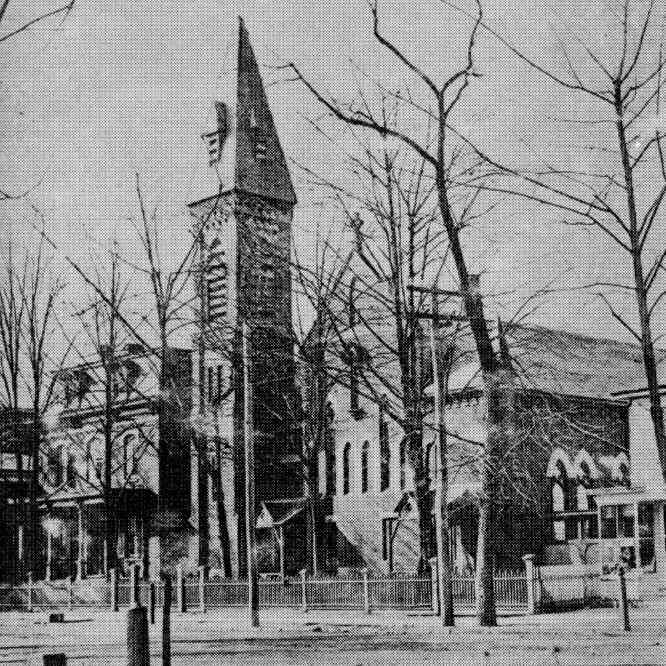 Raritan’s historical photos and other documents. 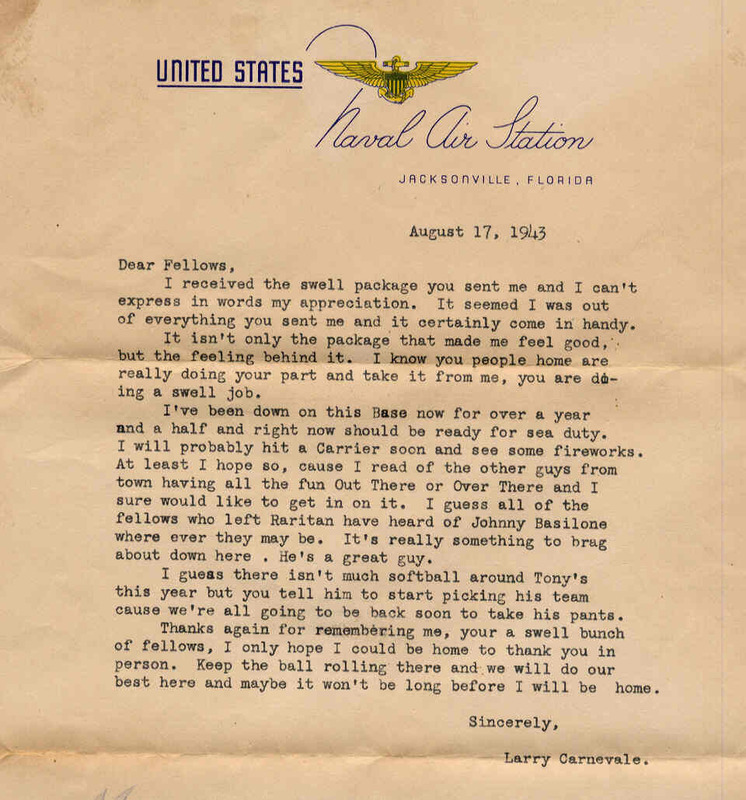 This collection, in addition to photos, will include newspapers, letters, books, maps, and more. on a terminal in the soon to be built community room at the Raritan Library. What specifically will be in this collection? to Raritan Tavern Owner Tony Orlando. sending them and told of their wartime experiences. This part of the project is complete! www.raritan-online.com and in binders in the Basilone Museum at the Raritan Library. 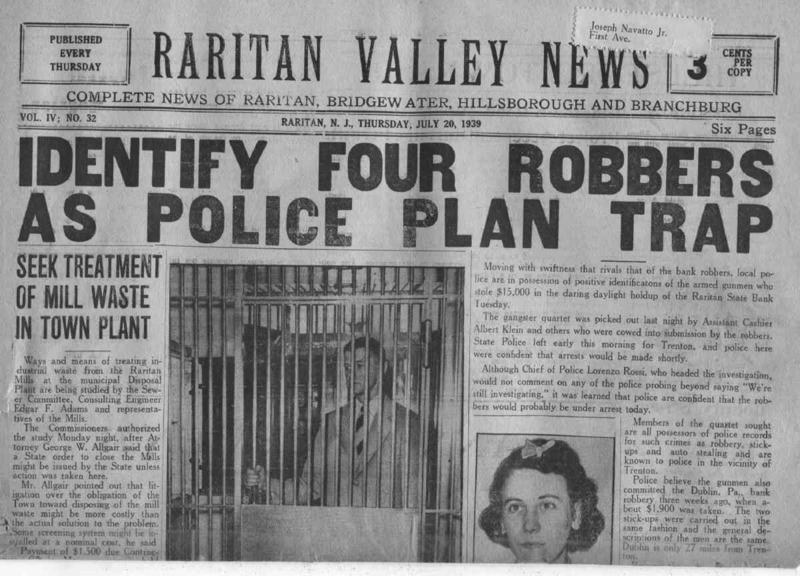 From (approximately) 1936 – 1951 Raritan had its own newspaper called The Raritan Valley News. While we have many issues of this newspaper, many others we do not have. So we are asking the public if they have any old copies of this newspaper. Even a single newspaper from a missing year would be a valuable addition. copies of these newspapers will be in a set of binders at the Raritan Library. This collection will indeed consist of a variety of things. 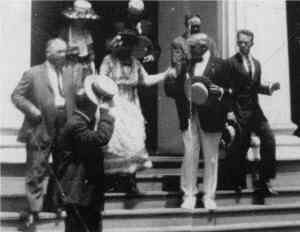 of prominent Raritan people over the years. these tributes should not sit a filing cabinet. 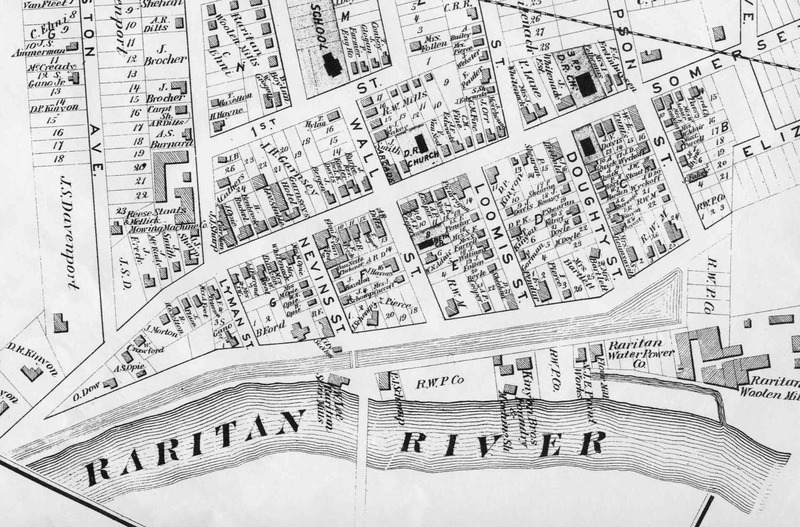 Raritan from 1860, 1873, 1891 and 1943. These will be online soon. their old photos to see if they have a few photos that would be good for the collection. to go through their photos and help them copy (or scan) and deliver the photos to us. 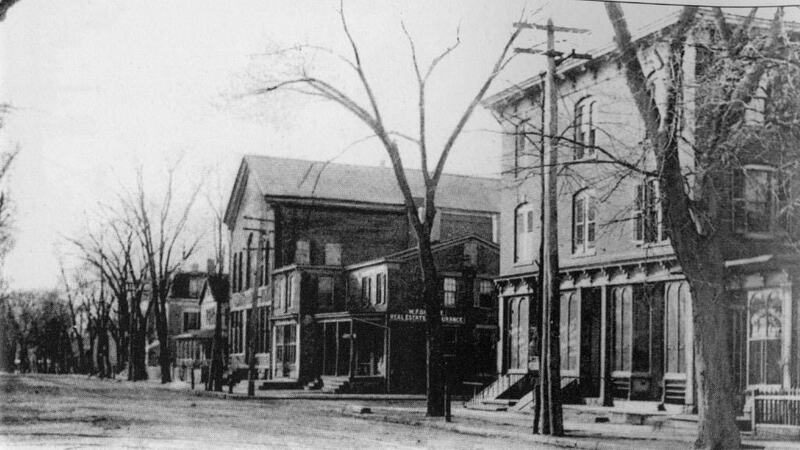 Appropriate photos would be of Raritan’s buildings such as churches, stores, taverns, or factories. 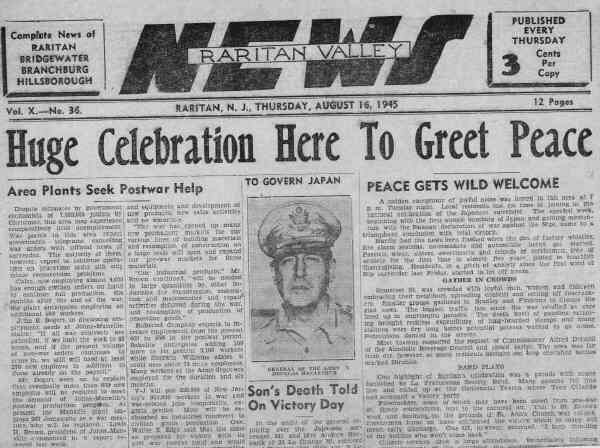 the 1943 Basilone Welcome Home Parade, and other events. 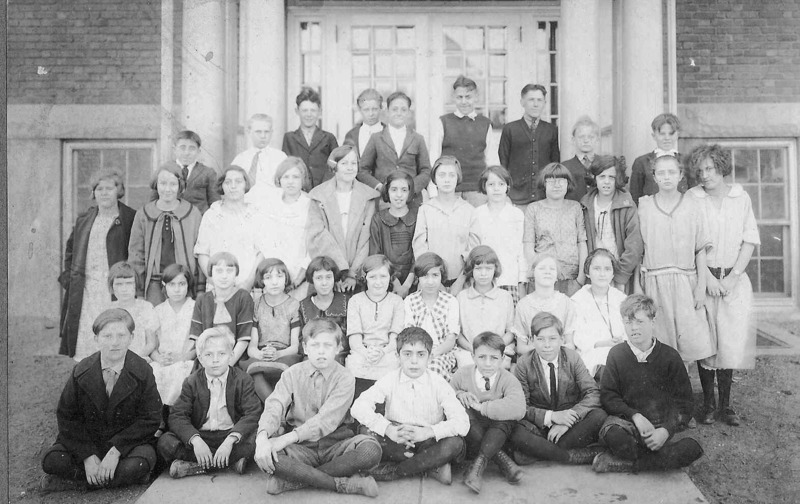 Any prominent Raritan people should also have their photo in the archive. but be available on the internet for all to see. by whichever methods they are most comfortable with. Computer savoy users can email photos to bdoorly@verizon.net. 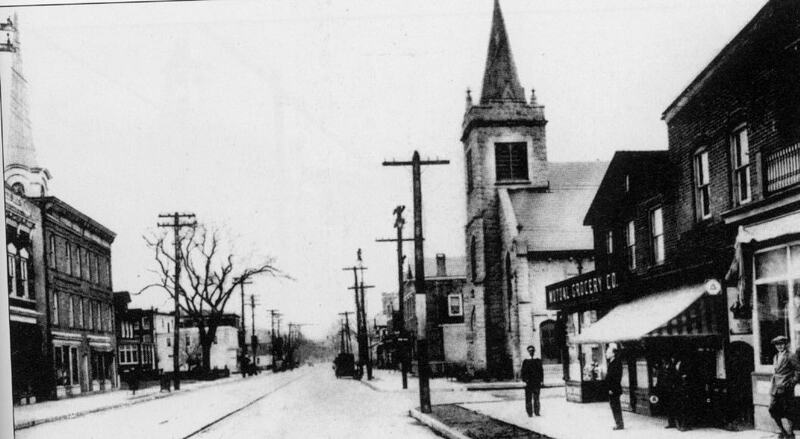 Photos / Newspapers can also be brought to the Raritan Library. 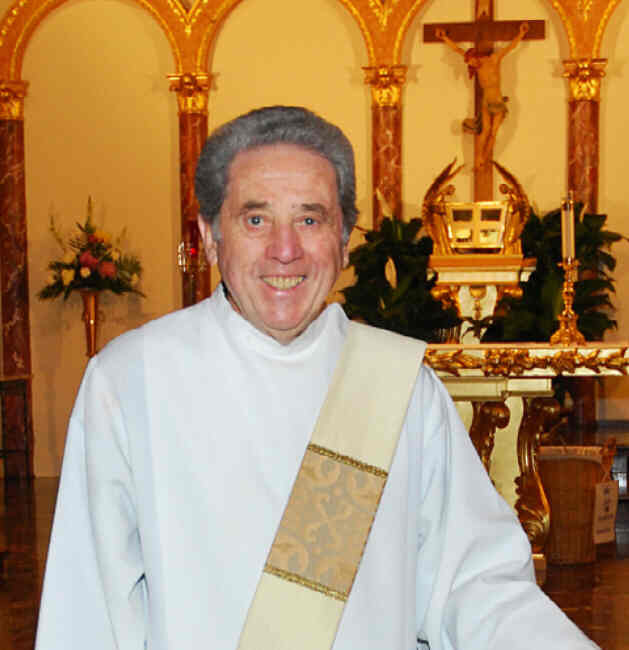 Friends of Peter Vitelli can call him at (908) 722-6017 to arrange pickup. Friends of John Pacifico can drop things off at his house. While originals will be returned, those donating photos should try to give copies. There are over 6000 newspaper pages that need to be scanned in. with a new computer and a large (11 * 17 ) scanner. to the library to help scan in some of these newspaper pages. After the newspaper pages are scanned in an index and table of contents needs to be created. without an ability to search for a particular topic or name. to serve as a consultant for this project please contact Bruce Doorly at bdoorly@verizon.net. 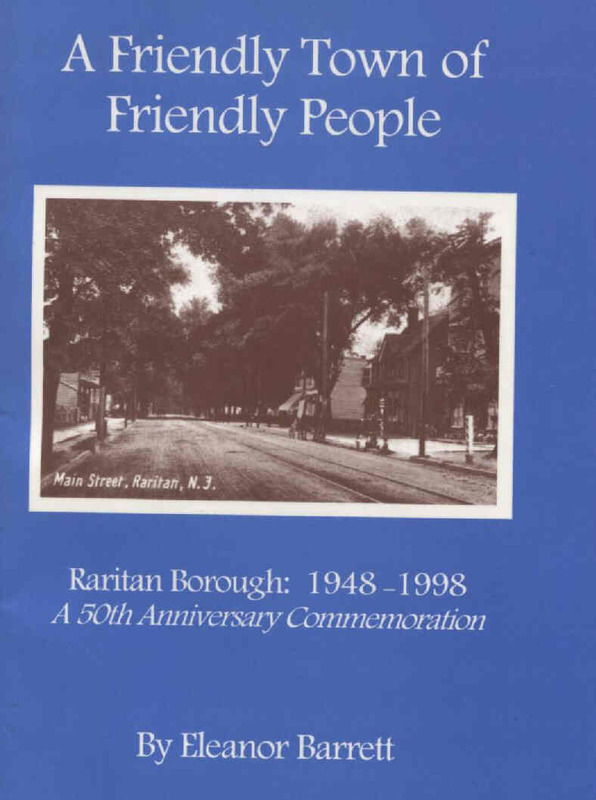 This is an exciting project for Raritan. both photos/documents and time to see this wonderful project through to completion.